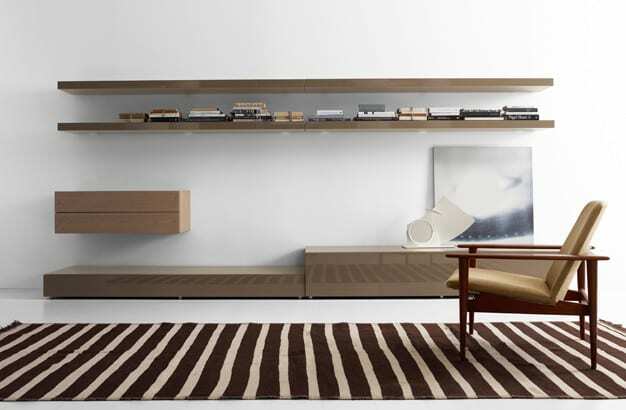 Boasting pure lines and perfect construction, the Kronos Living Furniture by Verardo gives homes a lovely update. It has a great personality and provides ultimate luxury. Its perfectly lacquered finishes add a contemporary touch to spaces. 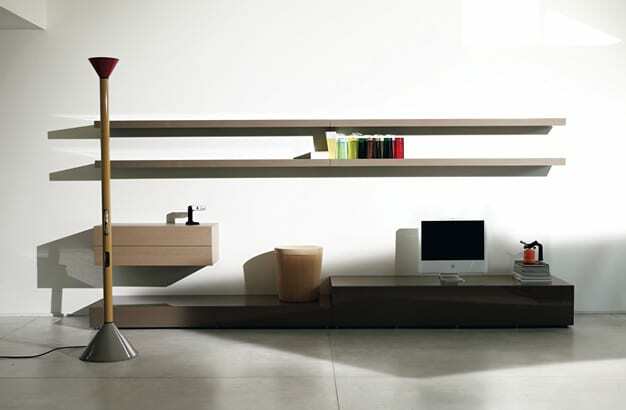 Kronos is comprised of floating units and shelving which can be combined with panel wall unit systems. The panels are equipped with in-built aluminum profiles for extra load-bearing capacity. A perfect blend of old and new, the Kronos Living Furniture by Verardo is perfect for those who love new furniture with a classic touch. It is made using two processes: handcraft and modern technology. Its storage units have 45° mitered corners, a beautiful but complex detail that requires fine craftsmanship with technological expertise. The collection looks good in both private and public spaces. It looks at home in living rooms, home offices, and even traditional offices. Its pieces are made from ash wood and can be finished in three different ways. The finishing brings out the natural grain of the wood. 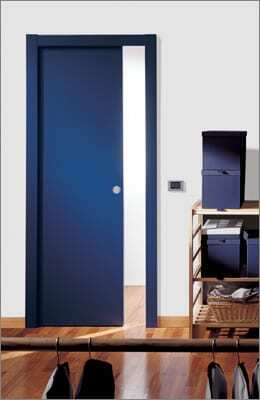 You can also get the units in a range of glossy and matt color choices for fascinating finish combinations. Kronos will help you to keep your home or office free of clutter. Its units don’t take up much space as they can be attached to the walls. This means you can use them even in a tiny office. Get one unit for your office and another for your home to personalize your space. 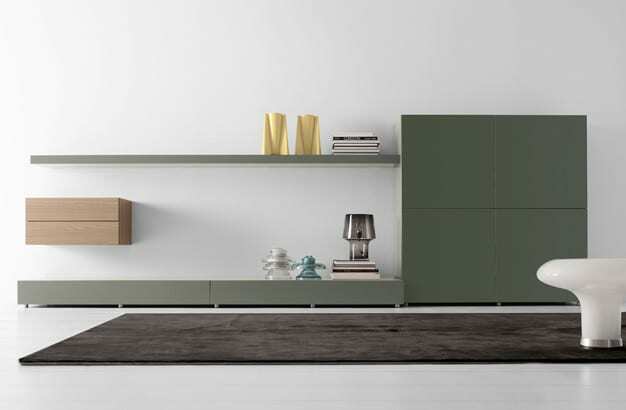 Do you love the floating design of the Kronos Living Furniture?